When you’re searching for amazing Gold Coast accommodation deals, what’s most important to you? Is it price, location, facilities or proximity to the beach? How would it be if you could tick all these boxes and still get an amazing price? When you shop online for accommodation deals on the Gold Coast there really are some sensational offers. But it does pay to check out the details. For example, what you pay for, say, a motel deal could also get you an apartment in a 4-Star resort. Quality resorts are just as likely to offer good deals and it goes without saying that you’re going to get a lot more bang for your buck there. 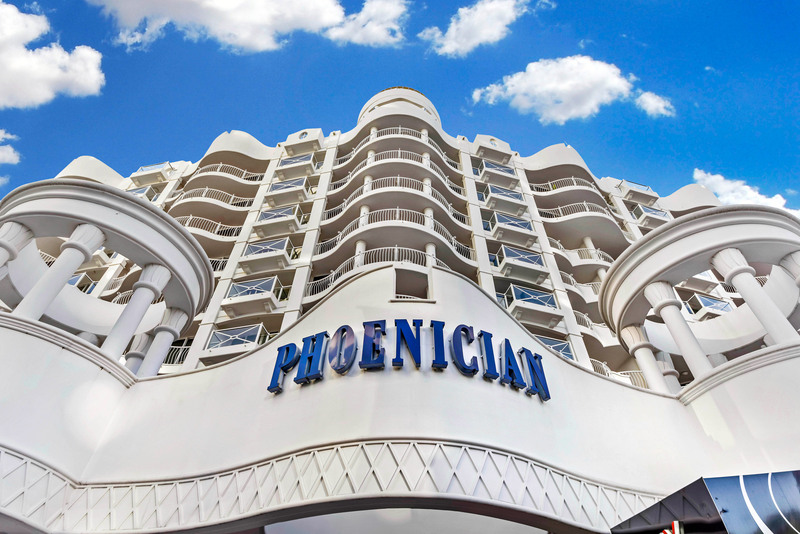 Take somewhere like the Phoenician Resort; offering 4-Star self-contained apartments by the beach, with all the luxuries you love, you can still get a great price and, for a limited time, free unlimited Wi-Fi. These deals aren’t just restricted to the low season either. If you’re happy to swap your ocean view for a garden or courtyard apartment you can take 15% off the price immediately, for most of the year. Generally, resorts offer far better facilities than motels. You should expect a couple of swimming pools – including a heated pool, spa, sauna and gym at the very least. Even better if the resort has those added extras like free security parking, a tour desk and gorgeous gardens. The other advantage of booking a resort apartment is space. Most of these apartments offer separate living areas which can be very handy. It’s better than squeezing everyone into a motel room! If you choose carefully you can even get a fully equipped kitchen, a huge bonus if you’re travelling with the kids. So, next time you’re searching for Gold Coast accommodation deals, be sure to see what’s available at 4-Star resorts in Broadbeach.